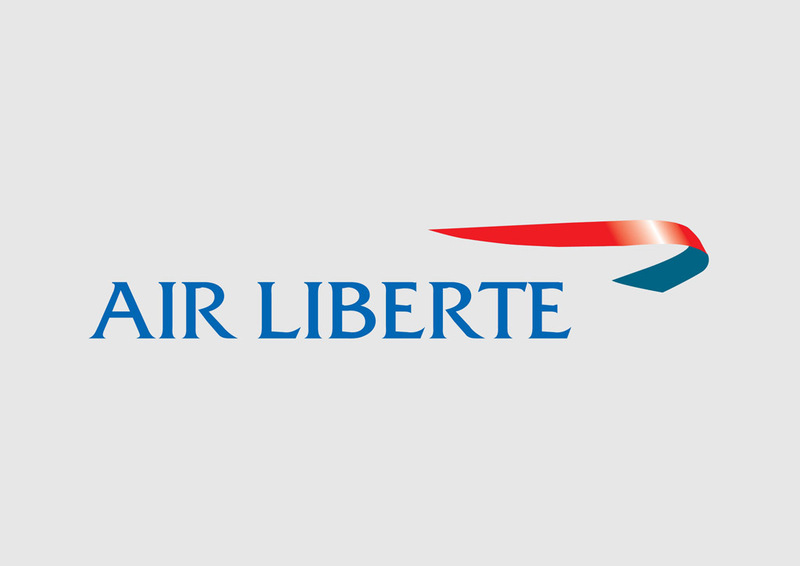 Download free Air Liberté airline logo saved as vector AI and EPS formats. Air Liberté or Air Lib was a French airline based in Rungis. The airline was established in 1987 and began operations in 1988 with a MD-83. The airline operated flights to Europe and also served intercontinental routes. Logo is the copyright of the respective owner.